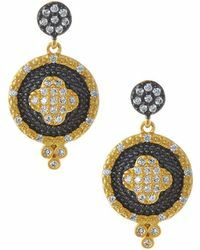 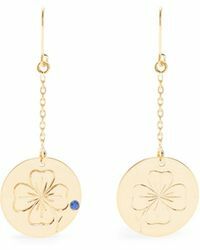 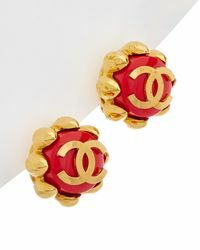 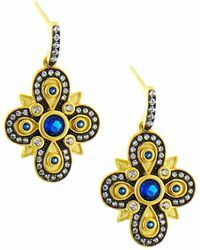 A four-leaf clover may be the ultimate good-luck charm, but we think these clover earrings are a much better option. 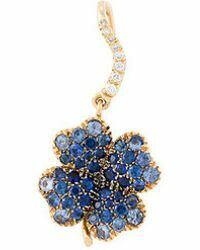 Perfect for adding a touch of luxe to everyday looks, this selection offers a style to suit every taste: Charlotte Chesnais, Jennifer Meyer and Aurelie Bidermann have delicate 18-karat gold designs that will complement daytime outfits, while Swarovski and Effy Collection have dazzling clover earrings to dress up evening ensembles. 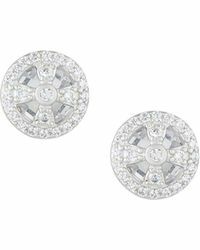 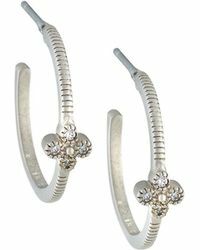 Diamond Clover Stud Earrings In 14k White Gold, .20 Ct. T.w. 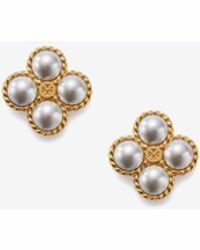 Diamond Clover Stud Earrings In 14k Rose Gold, .20 Ct. T.w.